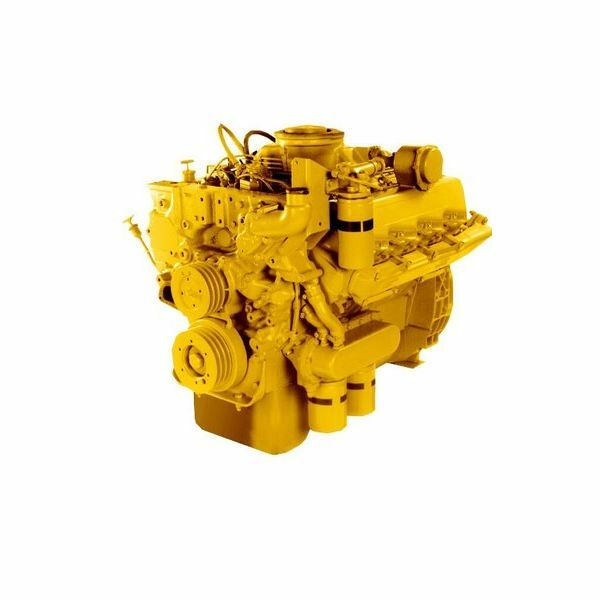 Large marine water tube boilers used to raise high pressure, superheated steam to power the ships main and auxiliary steam turbines are becoming a rarity and are being replaced by the much more efficient modern two-stroke marine diesel engines. However, there are still a few steam ships about so in the next few sections we shall look at a typical inspection carried out in a boiler superheater and in the steam drum of a marine water tube boiler. 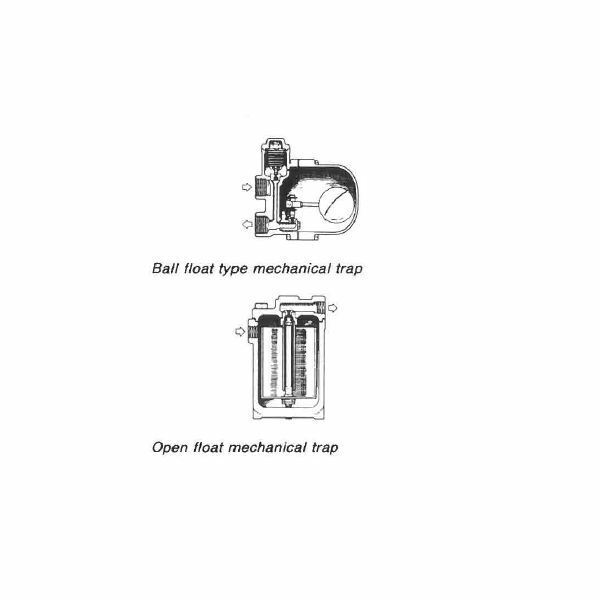 The first section is an overview of the role these two important components play in the boiler operation. After passing through the turbine stages, the steam exits from the low pressure turbine into the condenser. From here the feed water is returned to the boiler, passing through the deaerator and several heaters before entering the feed water pump. From here it is discharged under high pressure via the economizer, entering the boiler through the main feed and check valves. Inside the steam drum, the feed water passes through baffles that partially separate the steam from the water before it rises into the 1st and 2nd stage separators. Here most of the remaining moisture is removed by centrifugal action in the 2nd stage cyclone that projects the steam to the dry box, with the expelled water falling back down into the drum. Suspended solids and remnants of used chemicals are present in the feed water and gather on the surface of the water in the drum; these are removed by a blow-pipe that directs them to bilge. Finally there are one or two air vents that are opened to expel the air when filling the boiler before flashing up. These remain open until steam is evident before being closed and a cap screwed onto the pipe after the isolating valve. The safety valves are mounted on the outside shell of the steam drum projecting from the dry box. The saturated steam also exits from the dry box being piped from here through the superheater, which is a bank of tubes hung on brackets in the path of the hot combustion fumes. The superheater is designed to dry the steam, raising the temperature whilst maintaining the pressure at a predetermined set level. The superheated steam then enters the outlet manifold that is protected from over pressure by a superheater safety valve. This safety valve is set to lift before the steam drum valves in order to maintain steam flow through the superheater. If the drum valves were set to open first, this would have the effect of starving the superheater of steam flow with the associated risk of rupture. A sketch of a typical steam drum showing the internal and external fittings and components follows and should be used along with the inspection notes. As we seen in the preceding section, the steam drum contains a variety of fittings; these all require a thorough inspection. Once the boiler has cooled down and drained, the air vents are opened to ensure there is no vacuum inside the drum. It is now safe to unbolt and open the man-way door to gain access to the internals. A caution here about making sure that all pockets in the clothing are empty; a few occasions I have had to search for dropped objects by fitters who disregarded this rule. The worst case was looking for a set of keys dropped down a water tube in the steam drum, eventually retrieving them in the water drum sludge. It is a good idea to cover the tube outlets with a roll of heavy tarpaulin to prevent dropped objects falling through the openings. Anyway, once the door is open, there is a good opportunity to remove the gasket and inspect the landing on the door and mating face inside the shell for damage. Once inside the drum the fittings can be removed and passed out the door to be washed and wire-brushed before inspection for pitting or scoring. I have used two methods for preventing the fixing securing nuts/bolts from becoming loose; either by using lock-nuts or wiring the nut to the bolt. I prefer using locknuts as it is the quicker option and the nuts and bolts can be removed individually, rather having to unthread the wire. The internal surfaces of the drum can now be inspected for erosion/corrosion and excessive coating of salts. Outlets to the gauge glasses, air vents, safety valves, and saturated steam should be checked for signs of corrosion and excessive build-up of scale. Once you are satisfied that the internal surfaces of the boiler are satisfactory, they can be wire-brushed manually or by rotating wire brush. Moving outside again there is an arrangement that allows for expansion and contraction of the steam drum. This is in the form of a fixed end and sliding end located at the drum foot supports. These should be checked for any obstruction and the sliding end plates lubricated with high temperature grease. On the outside of the drum, the safety valves are removed and sent to the workshop for inspection. Once stripped down the seats are inspected, being reground as required. They are then reassembled and pressure tested on a bench set. The feed water inlet valves receive the same treatment, with the glands being repacked before pressure testing. Gauge-glasses are also removed and stripped, all gaskets being replaced, the valves being overhauled and tested. These components can now be refitted to the boiler drum and, after a final internal inspection by the engineer, the man-way door shut and bolted tight. Remember to leave the air vents open. Superheaters fall into three categories. 1. Radiant Superheating – The superheater is placed directly in the combustion chamber. 2. 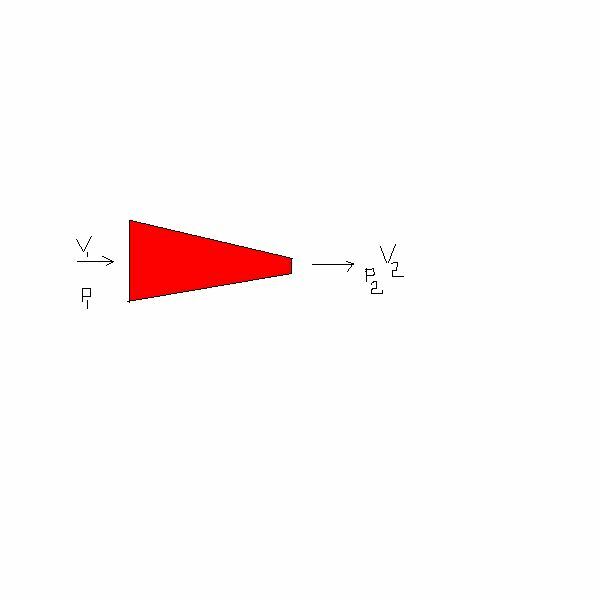 Convection Superheating – The superheater is placed outside and above the combustion chamber in the path of the hot gases. 3. Separately Fired – The superheater is located in a combustion chamber outwith the boiler that is separately fired to maintain the required temperature of the superheated steam. We shall use the conventional type of superheater as an example for inspection. Once an access scaffold is in place, the boiler cleaners can give the superheater nest a good cleaning, both between the tubes and around their surfaces. Particular attention should be paid to the hanger attachment welds, these being wire brushed ready for inspection. Once the tube nest has been cleaned and blown down a thorough inspection is carried out in the following areas. As we have seen, the superheater is located in the path of the hot combustion gases. These gases contain sodium and vanadium that is deposited onto the surface of the superheater tubes, causing corrosion if not removed by daily operation of the soot blowers. Note: The soot blowers operate on compressed air motors that rotate and extend a telescopic perforated tube. Once in the right position, the tube is supplied with high pressure steam that is injected through suitably positioned nozzles across the superheater, blowing off the deposits of soot and corrosive scale on. The steam should not come in direct contact with the superheater tubes as this would cause corrosion. Normally the forced draft fan output is increased to assist the blowing of the soot out the funnel. Many years ago I was sailing as third engineer on an ESSO tanker that had two marine water tube boilers supplying the main turbines. These were pretty old ships, but very reliable – except for the soot blowers. Every day after lunch on the noon-four watch I blew the main boiler tubes soot blowers that were driven by electric motors and they worked fine. But, the superheaters had air driven motors that frequently seized up with the heat in the boiler room, despite being stripped and cleaned countless times. These blowers needed to be operated by hand using a chain block arrangement. This was one of the engineer’s worst jobs, especially when in the Persian Gulf! Anyway, excuse the ramblings of an old retired Irish Marine Engineer. Continuing with the inspection of the outer surfaces, these normally show signs of corrosion and erosion, but as long as this is not excessive there is not a problem. We used to keep a note in the log book on the tubes' condition as we found them during the drydock inspection. This was so we could refer back to that time, but as everyone has a different perception, the Certifying Authority had the last word on the condition. Also look for any evidence of thermal creep or cracking both in the tubes and their attachment to top and bottom headers. The hanger brackets are welded to the structure and are very susceptible to cracking at the attachment welds. It is very important that these welds are thoroughly inspected for high temperature creep fractures and fatigue cracking. The superheater fixing bolts are also prone to wear and should be replaced at the yearly inspection, with high temperature/tensile bolts and locknuts being used. Some superheaters incorporate screens to divert the excessively hot fumes from the outer tubes. These are also hung from welded brackets and should be inspected as per the main hangers; we replaced them as a matter of course as they were fabricated from thin sheet plate and were usually in tatters. 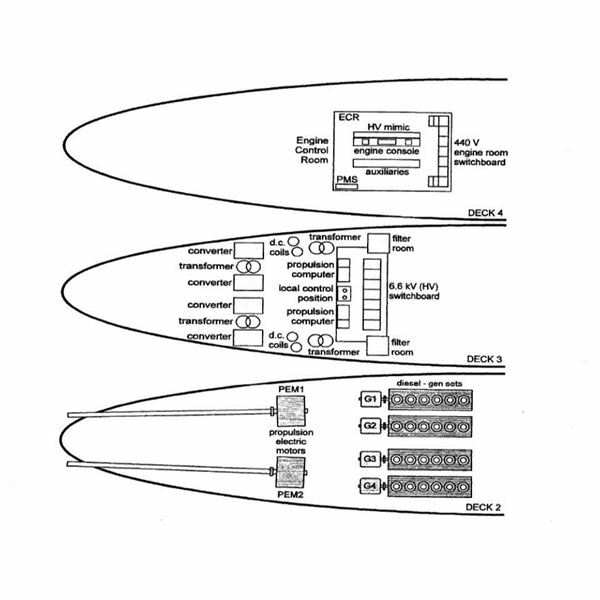 A sketch of a conventional superheater operating in a water tube boiler is shown below. In this series let us discuss about the inspection or survey carried out in the marine boiler at regular interval, along with the scope of inspection. 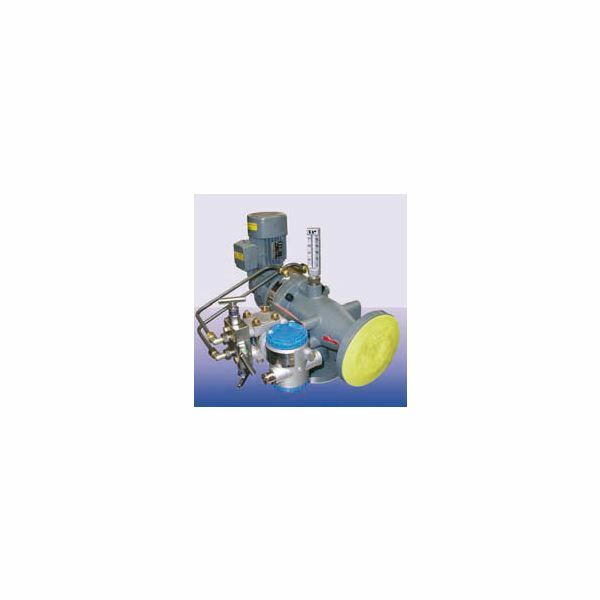 The inspection on the marine boiler parts are carried out starting from the Furnace, Economizer, Boiler Mountings and finally on boiler superheaters.